Billionaire Boys Club offers an exclusive peek at its forthcoming Star Wars-themed capsule collaboration. Launching in celebration of Solo: A Star Wars Story — the most expensive Star Wars film to date — the release draws inspiration from the entire Star Wars series, including various nods to Han Solo‘s legacy. Corellian Bloodstripes — a reference to a military medal from Solo’s home planet of Corellia — appear on a hoodie and baseball jacket, along with hyperspace imagery and Solo’s famous “Never tell me the odds” quote. These latter graphics are executed in 3M, creating eye-catching light reflections as an homage to starlight and space travel. Elsewhere, Millennium Motors graphics serve as allusions to Solo’s smuggler and pilot origins, with a pair of Chewbacca-centric designs to round out the clothing. Finally, a recreation of Solo’s lucky dice will boast the BBC Helmet logo to cement the collection’s collaborative expression. 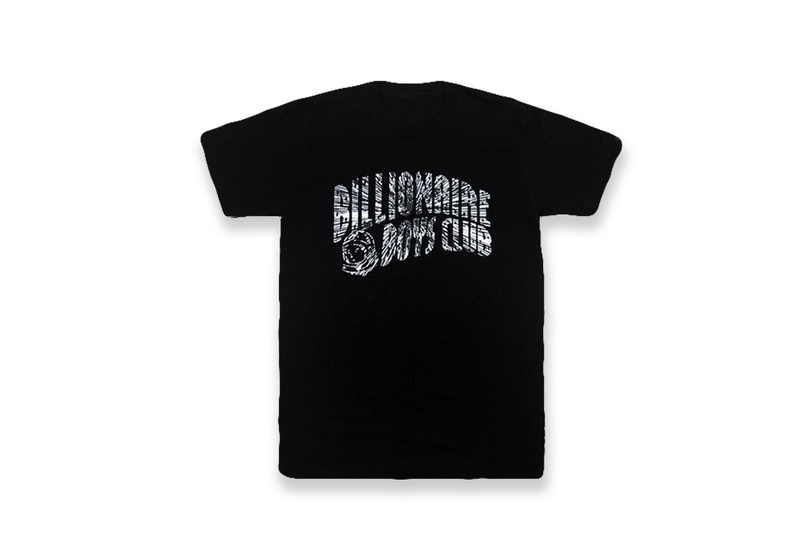 Watch for the capsule to debut via Billionaire Boys Club’s web store and NYC flagship in June, with imagery of the full range to surface soon. Most recently, ScreenPrism touched on the symbolism of lost limbs in the Star Wars universe. The two battle royale shooter developers will soon square off in Korea. Elevated takes on the Chukka LX & Old Skool Lite LX. Will show Spring/Summer 2019 collection at Paris Fashion Week. Off his upcoming ‘Sensitive G’ album due out later this year. Also including VR bundles, motion controllers and more.